If you are having a crowd over and there are children invited take a hint from Peru where the local church raises money with the townspeople and they get together to bake, serve and share a Panettone style bread in their community. This normally happens in early December and it has a delicious name called Chocolatadas, because along with the bread they serve a spiced hot chocolate drink served in huge kettles for all to share – great idea Peru! Sauerkraut is a favourite side dish in Germany, this is defiantly something different to try with a Christmas Menu, or incorporated into appetizers or canapés. The Germans also have some great bakes including advent cookies called Platzchen and the Christollen, a type of fruitcake with nuts and candied fruits, this is the traditional end to the German Christmas Meal. 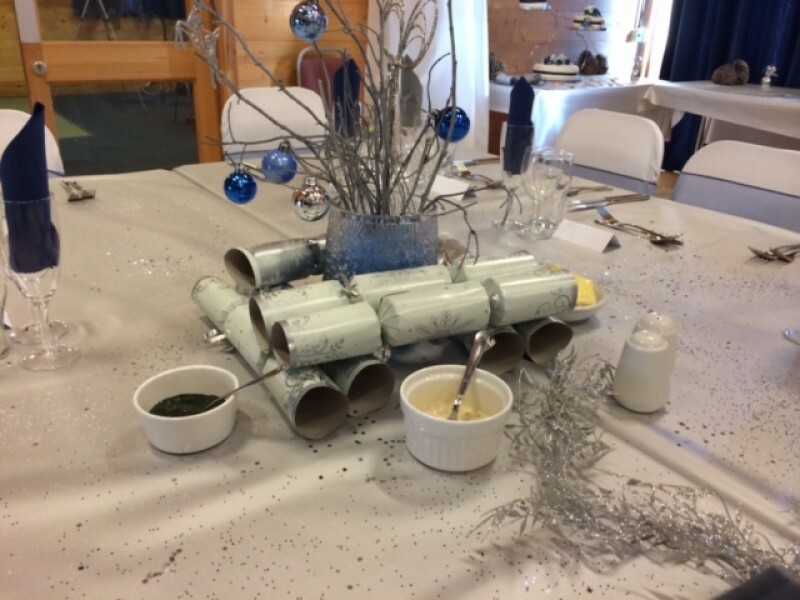 Incorporating Fish into one of your festive meals gives your guests a break from the seemingly endless Turkey – it is also a very Italian approach as the Christmas Eve dinner in Italy is known as the feast of the Seven Fishes. Italy is also the birthplace of the Panettone which is becoming very popular in the UK. 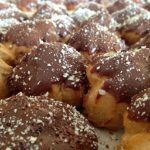 You could serve an interesting bread and butter pudding using the Panettone in place of bread, or, as is popular in Italy, small pasta dishes full of flavour as a starter or canapé at your event. Then add a Limoncello sparkling cocktail for a full Italian inspired menu. Like Peru the Philippines have a festive drink made from hot chocolate and local spices called tsokolate. The centrepiece of their main festive meal is often a cured ham or a whole roasted pig. We are big fans of Hog Roasts as they are absolutely delicious and feed a lot of people, perfect for large family get-togethers or Christmas parties. When it comes to side dished Brazil’s inclusion of coloured rice served with the main event is definitely the most colourful idea we have come across along with the bright reds that come from red cabbage dishes, popular across Scandinavia. 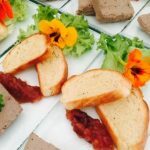 And of course we can’t forget Devon Cream Teas, these are perfect for a festive makeover, to serve at event where a full meal is not necessary but delicious, great looking food is still needed to keep your guests smiling. Adding Christmas spices to the scones or exchanging them completely for a festive fruitcake served with a brandy cream, choosing a more festive inspired jam and ensuring it is all served with festive flair can really transform a Devonshire Cream Tea to a Festive Cream Tea. We love talking inspiration for food from across the globe, so whatever flavours or ideas you want to incorporate into your menu we can help. 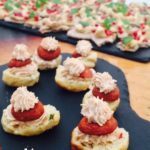 Devon Catering are professional caterers and can take your ideas and budget and create something delicious and special for your event. Contact us today to discuss your ideas and get a quote.